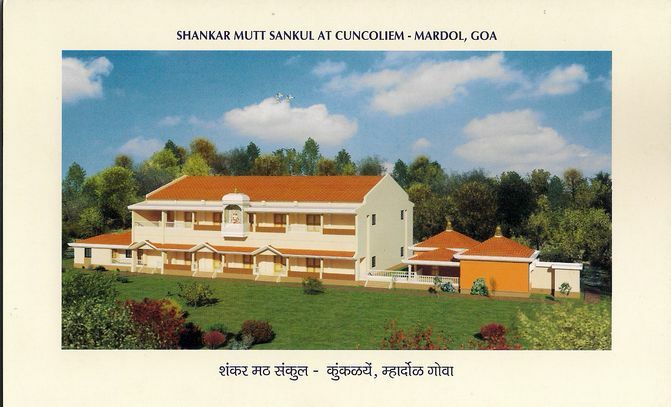 His Holiness Pujyasri Jayendra Saraswathi Shankaracharya Swamiji of Shri Kanchi Kamakoti Peetham dedicated the Shankar Math Sankul at Cuncoliem, Mardol, Goa. 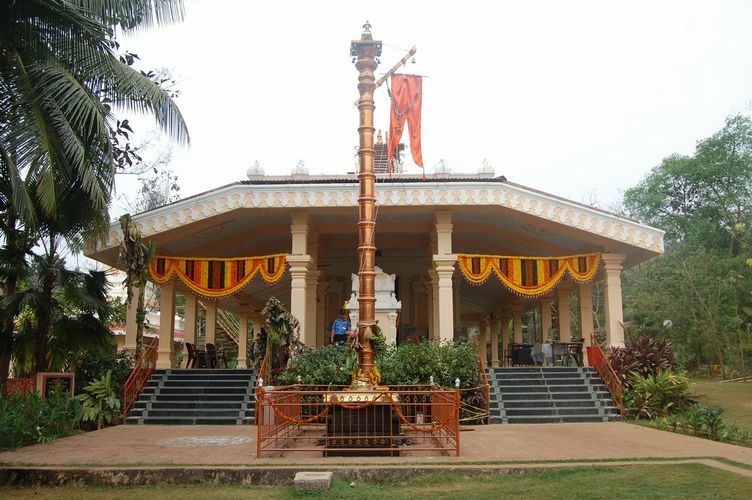 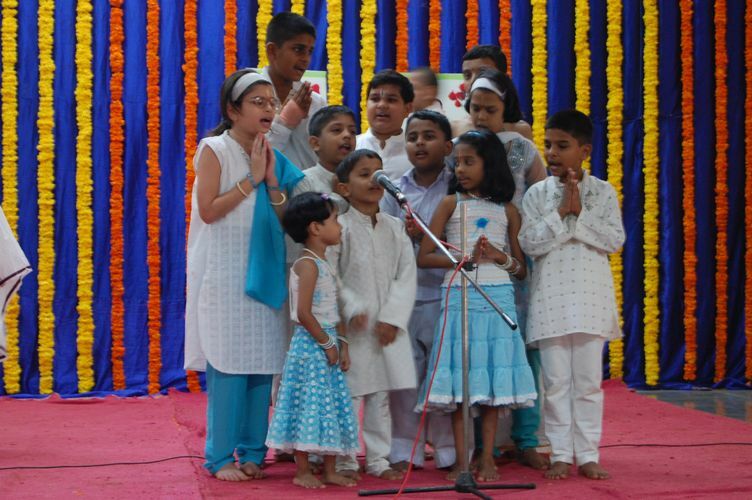 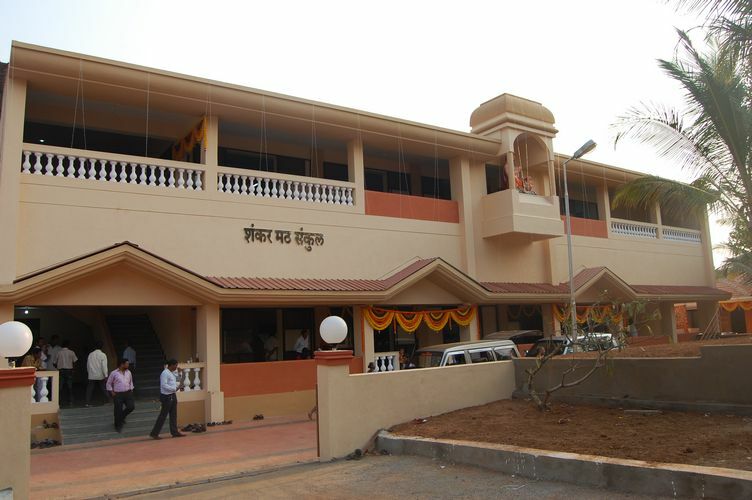 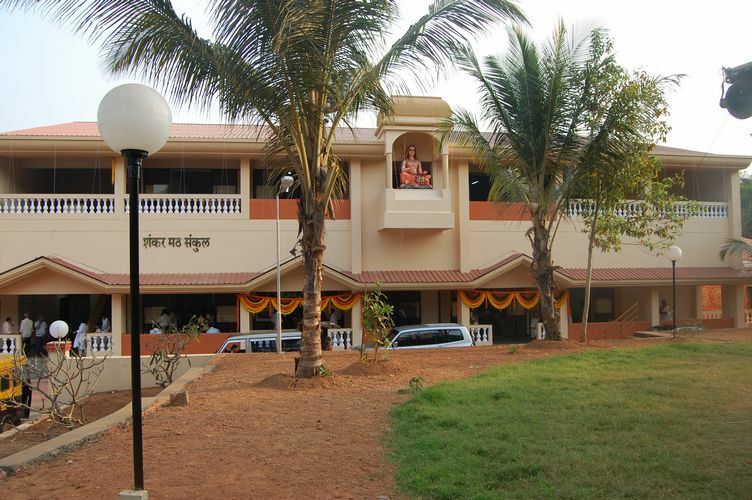 The Shankar Math Sankul is located in the Gomantak Tirupati Balaji Mandir campus. 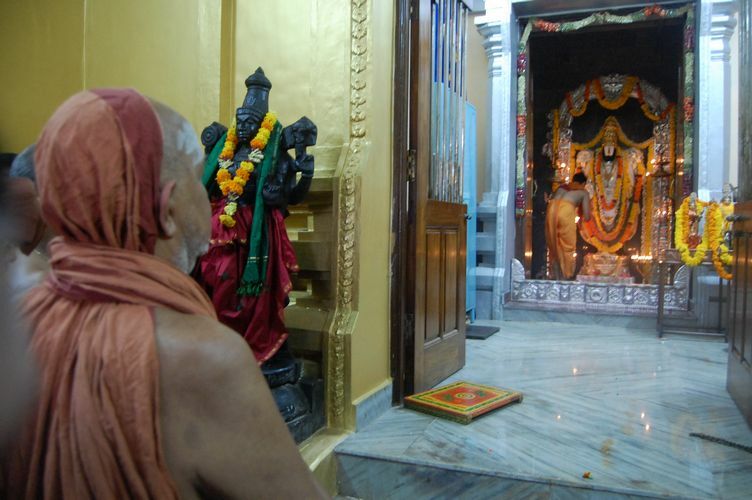 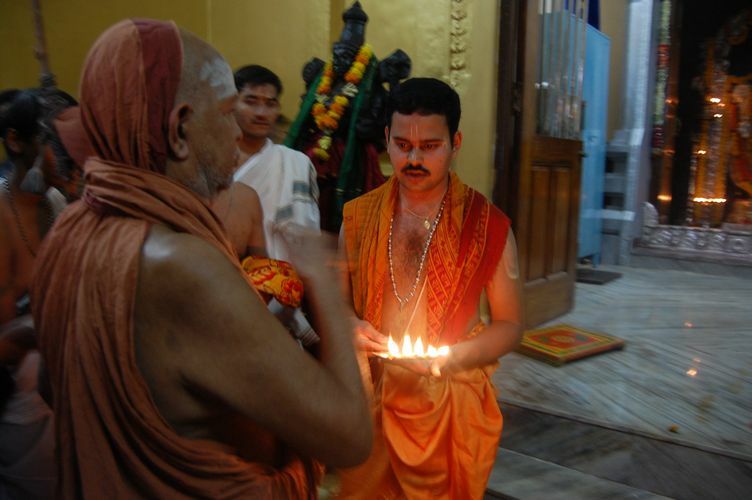 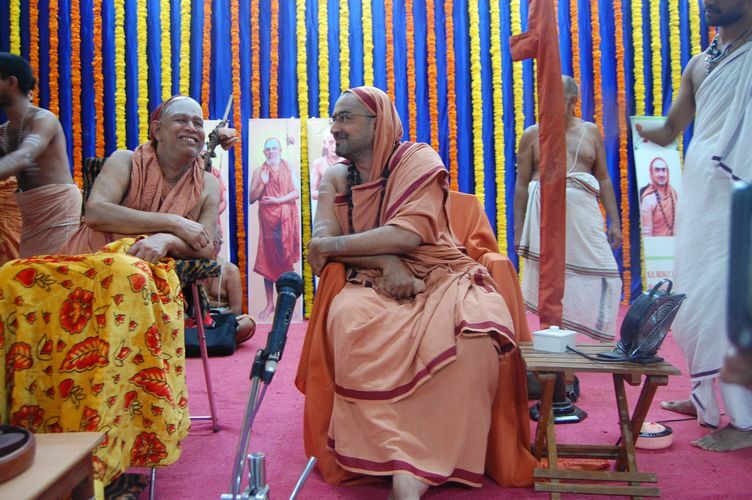 The Kumbhabhishekam (Brahmakalash Punar Pratishta Ashtabandhana Mahakumbabhishek) Mahotsav will take place in the benign presence of His Holiness Kanchi Kamakoti Peetadhipati Jagadguru Pujyasri Jayendra Saraswathi Shankaracharya Swamiji on 19 March 2012 . 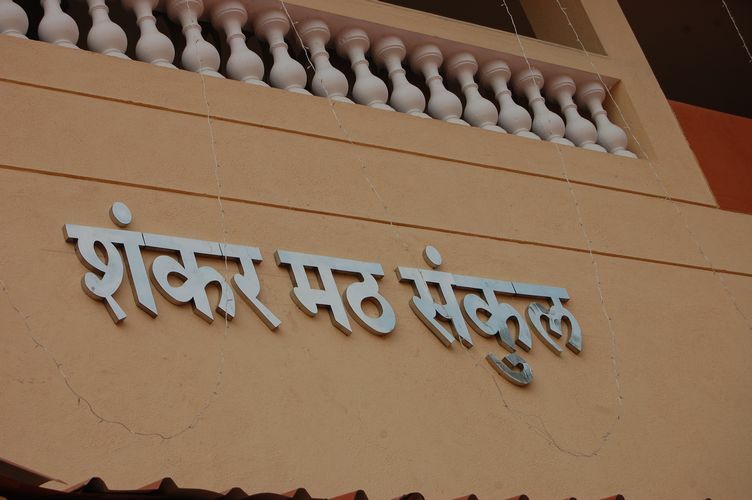 The Shankar Math Sankul comprises of two Multipurpose halls with seating capacity of 550 each with kitchen and pantry store, a separate block for performing Mundan ceremony and other essential amenities for devotees. 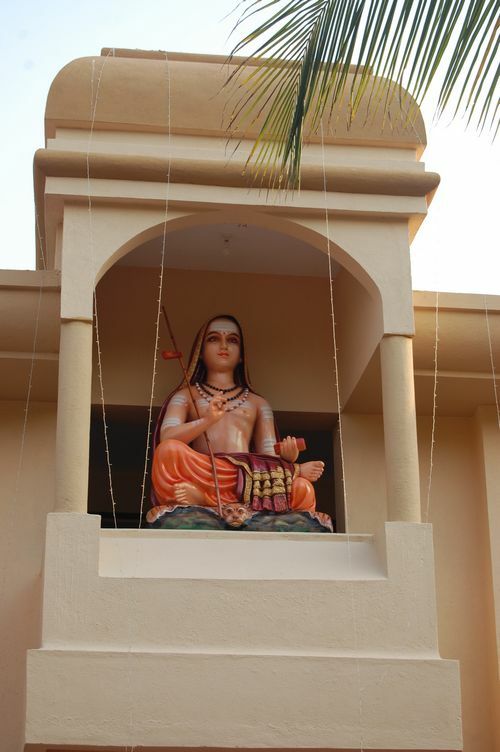 A beautiful Murthi of Adi Shankaracharya adorns the building's facade. 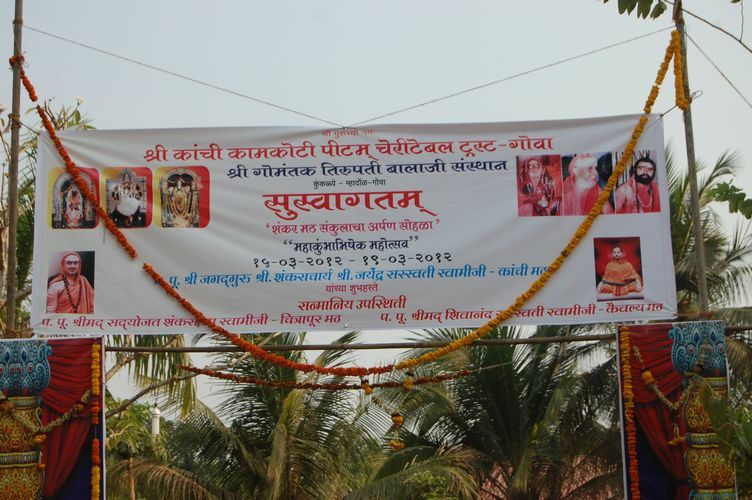 His Holiness was accorded traditional welcome with Harati and Chenda Vadyam. 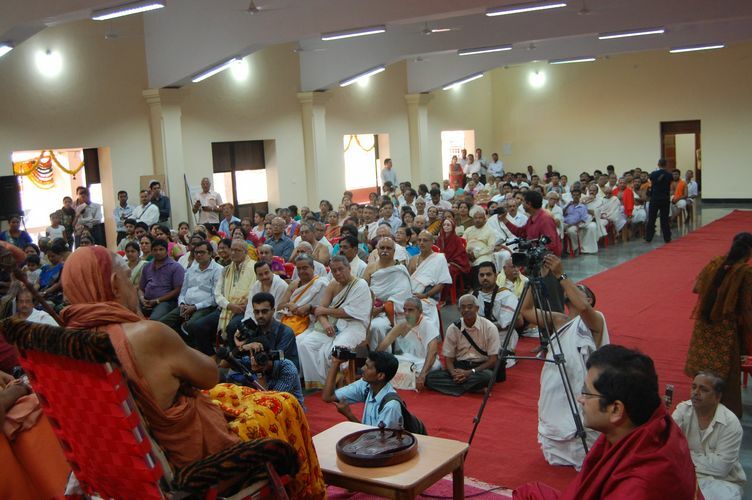 His Holiness dedicated the Shankara Math Sankul and blessed the assembled gathering with Anugraha Bhashan. 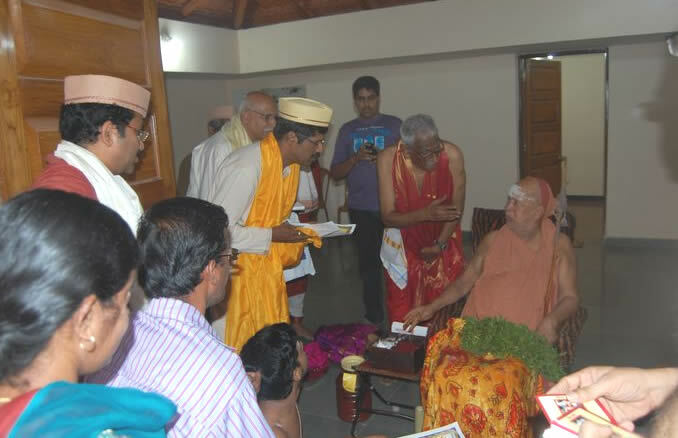 A large number of devotees participated in the programme and received the Blessings of His Holiness. 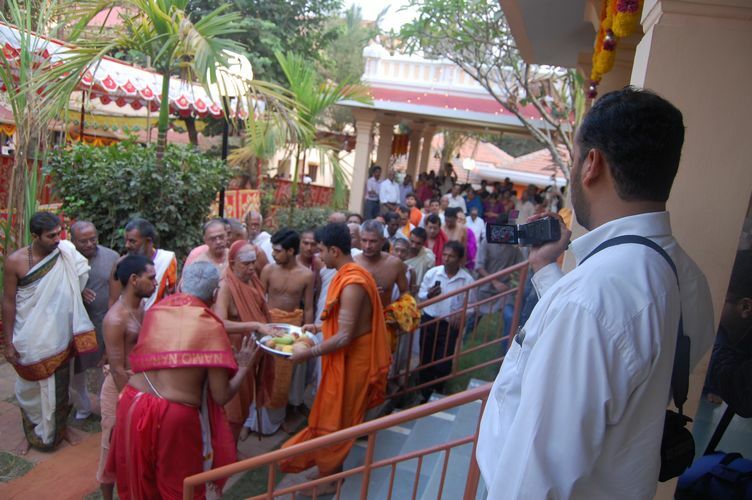 Mahaprasad was given to all the devotees.